Our current students are producing a collection. 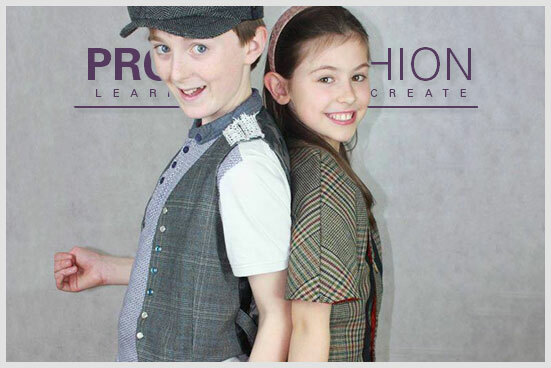 From creating their very own brand name and logo to designing and constructing their garments, ready to showcase on the catwalk at the end of year Fashion Show 22th June 2019. 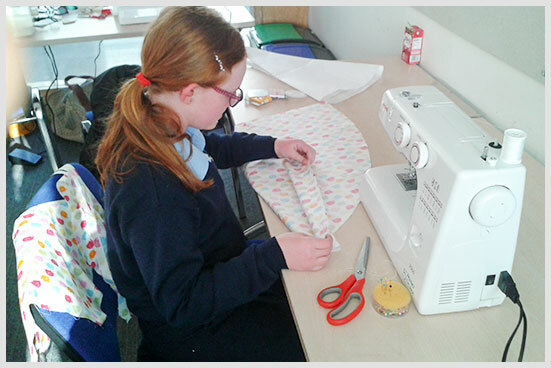 Students will learn to sew in a creative environment. We assign a new project every one to two terms. 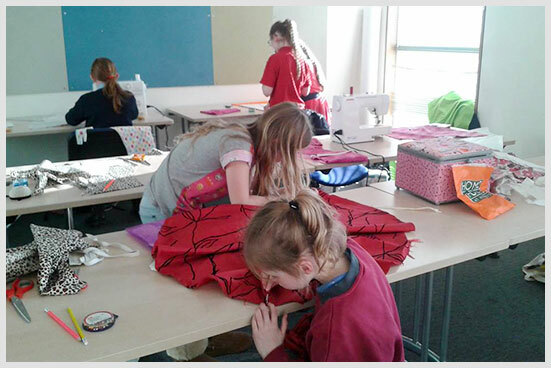 They will receive class notes and information on fabrics & designers.Our machines are very easy to use, and are all the same brand, Janome, which are equipped with finger guards. 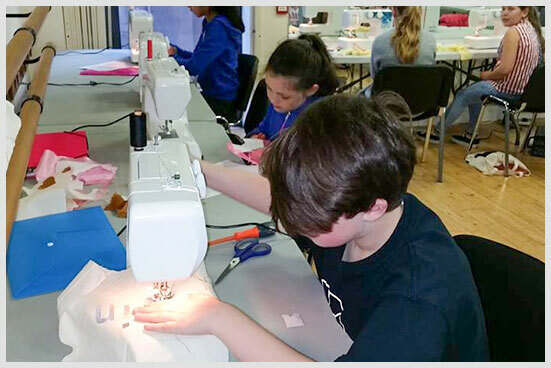 New starters will learn all about sewing machine safetly and basic operation and receive a Project Fashion certificate on completion of course. 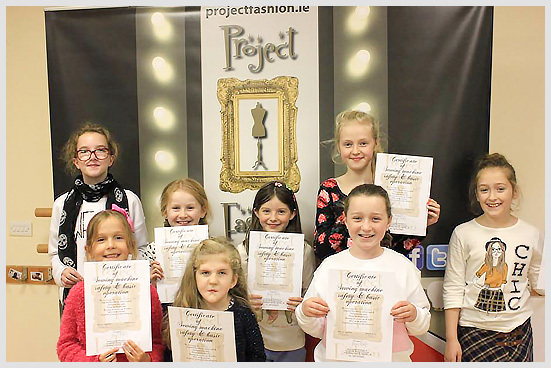 Once they have received this certificate, they will join the rest of the group in more project based workshops. 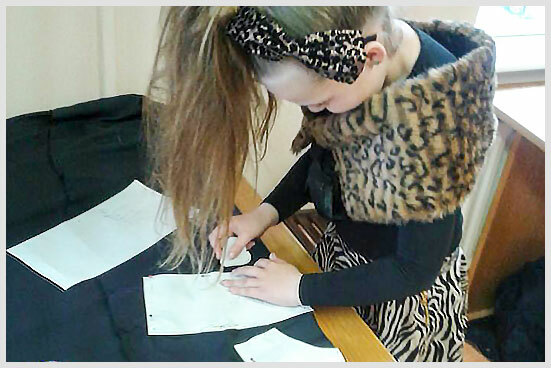 They will learn the complete process of Fashion Design. 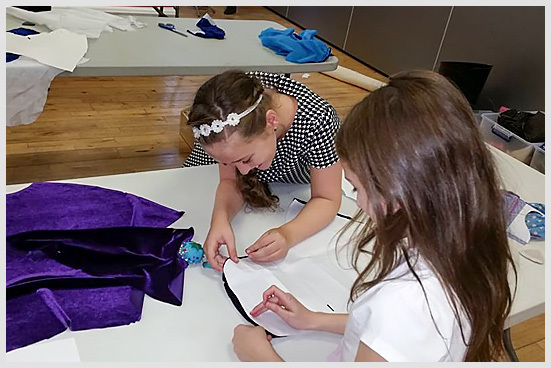 Starting with Creative Thinking, students will learn the whole thought process of how to transfer ideas onto paper. How to take inspiration from something. Producing a moodboard, documenting their thoughts, colours and textures. 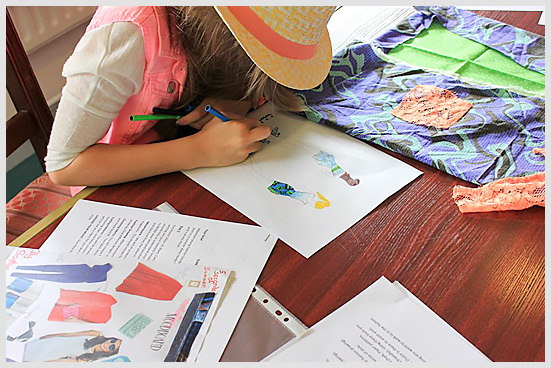 Then onto Fashion Drawing, where they draw their final design. 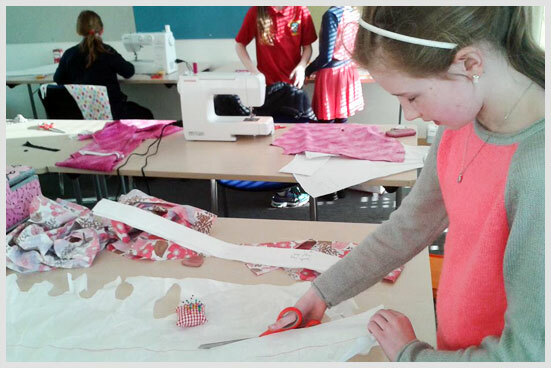 With guidance from our experienced tutors, students will be trained in pattern cutting and garment construction. 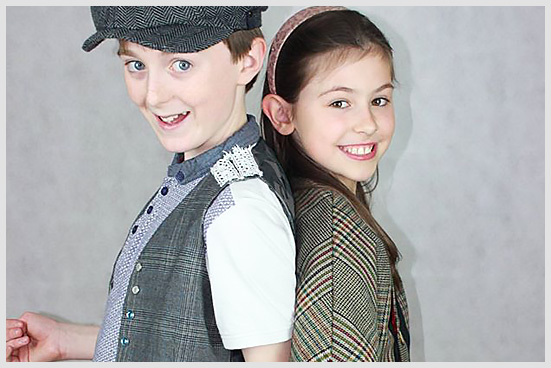 Price: €91 for a 5 week term. Some projects can run longer than one term. All new students need to bring felt in for first class. 4 A4 size pieces of different colour felt for their mini projects before they start their collections.